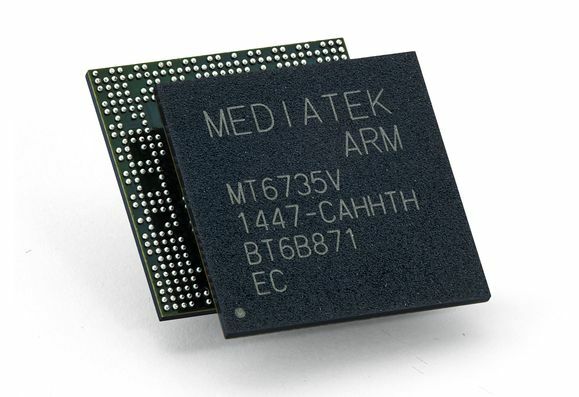 MediaTek has unveiled a new powerful processor in its roadmaps, the MT6753 model, an octa core 64 bit unit with 4G support. Mediatek already had a few interesting CPUs of this kind in its portofolio like the MediaTek MT6752, a 64 bit unit with Cortex A53 cores and 1.7 GHz clock rate. That one came with ARM Mali T760 GPU, ISP, support for up to 16 MP cameras, Full HD 30 FPS video capture and LTE Cat 4 connectivity in some bands. 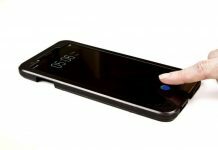 The MT6753 adds more bands, like the CDMA2000 1x, EVDO Rev A and full 3G/4G connectivity, no matter what carrier you’re using. The problem with this new CPU is its frequency, a lower 1.3 to 1.5 GHz, so the MT6752 may actually be more appealing. In the meantime the new CPU offers support for Full HD screen resolution tops. As far as we can see in the roadmap, this new CPU will come in the second quarter of 2015, so we’ll have to wait a bit more. MediaTek has also prepared new quad core entries in its lineup, like the MT6735 and MT6735M, complete with Cortex A53 tech, 8 MP camera support and full 4G. Those will come either in Q1 2015 or early Q2.